It was one of those projects that started out as a small list of amendments to already existing app. Not a favorite type of project for any team: you don’t have a lot of room for professional creativity but you have to spend a lot of time figuring out existing code. Omega-R is a company of a young and sporty professionals so we decided to take on the project anyway. Running Records, Inc is an american company that develops various workout programs and created a mobile running trainer-app some time ago. Their app idea was to allow users to choose running program based on users’ individual physical shape and goals they would like to achieve. All included programs were created by professional certified running instructor. creating a website that would showcase and promote the app. And all of these should have been done for 9 language versions of the app. This final scope of work inspired our team as a participation in the Olympics inspires athletes! There weren’t primary and secondary parts in PRT development process. Each step was carrying a key role in overall result. Omega-R design team was the first one to get their hands and minds into the project. Their task was to create a user interface that would be not only intuitive but would make using all in-app features very convenient while on-the-go. Existing screens were re-rendered and new ones were created, adapted to all language versions of the application: English, French, Dutch, German, Italian, Russian, Chinese, Japanese, and Spanish. On an absolutely voluntary basis our designers started to run with the app every evening in order to determine the best design concept based on a real conditions of using it. We are so proud of them! As a result, it was decided to enhance the brightness and depth of existing corporate colors, gradients, and remove the extra weight. Organically came an idea of applying the theory of upward sloping lines and rapid animation, because the main function of this sport app is to spark a strong incentive to actions, to get results, to win the race. The developers picked up a high speed pace to do necessary amendments to improve overall app performance. We used Parse to simplify the storage of user data and training, Facebook SDK to accelerate users’ identification. GPS / Accelerometer provides fairly accurate results according to the training conditions. To our surprise, adding animation turned out to be not as simple as we thought it would. For instance, animation masks of the “Daily Program” and “Sessions” screens were lagged behind other animations parameters and no matter what we did, it didn’t fix the problem. At the initial version the same button served for both features: pause and stop. The only difference was how you press the button. 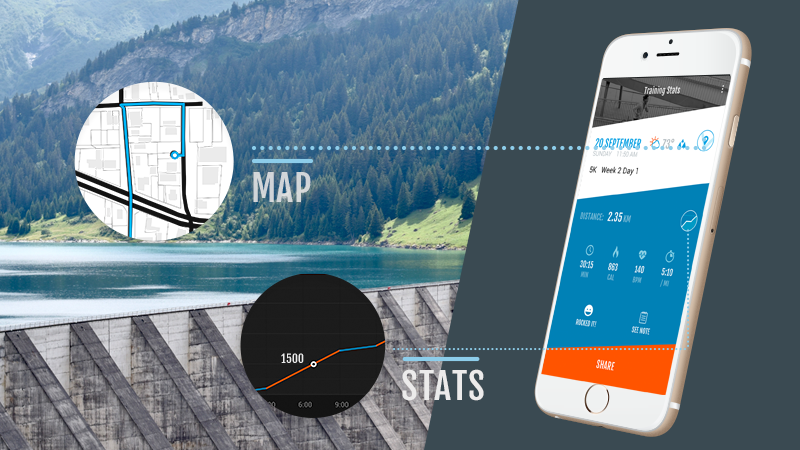 We have completely redesigned workout screen by placing all necessary functions separately. We made sure that it is possible to even customize the workout screens to suit all tastes — different types of alerts, intervals and measurement units. During our first few weeks with the project, we’ve noticed that it’s impossible to see all workout indicators on a screen at the same time. We brought all available indicators on a single screen for easy visualization during training sessions. We added on a new feature, the ability to see all user’s stats from workout sessions in a graphs, which helps to spot your progress from session to session. All results are available on a special screen in the usual form and composition, as well as weekly and monthly statistics. Application tests were carried out in a real usage conditions. When we tested a GPS map, we made sure to accurately remember our route so we would be able to compare it with the route on a map. For a speed tracking tests we ran in a faster pace and then in a slower one. While testing “indoor mode” our team used a treadmill. 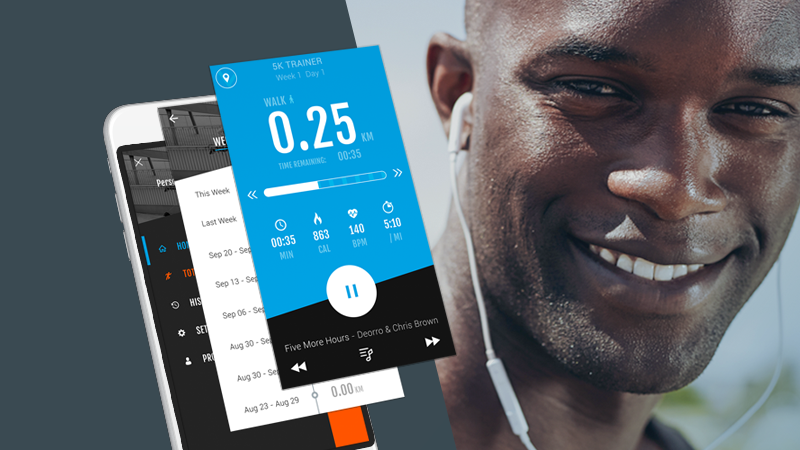 Ready to learn the real numbers behind all those workout sessions of Omega-R for this app? 419 897 calories were burned altogether! Don’t get us wrong, we developed the app as well. But burning some calories was a good bonus to it! 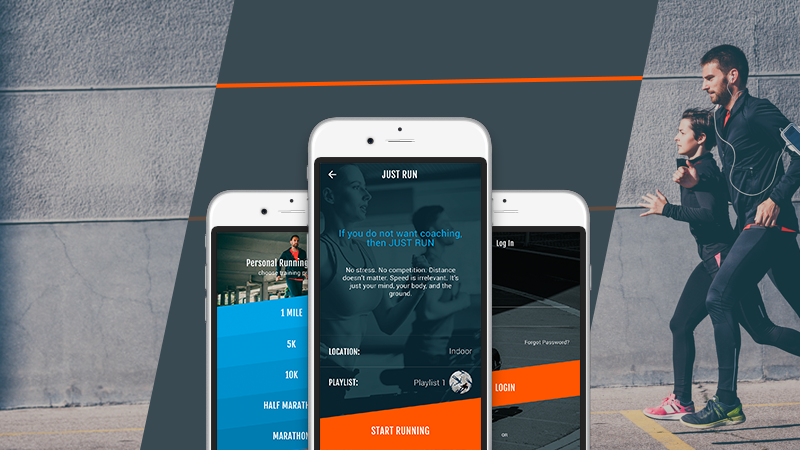 As a result, all of our client goals had been achieved: we have completely updated the app, added animation, improved user interface and made workout sessions much more effective. After an entire remodeling of the navigation part it had become more logical and user friendly. Past uncomfortable side menu had a complex structure — we’ve made it possible to directly access any screen from any place in the app. But even all of the above is not everything that we had done with the project that was supposed to be a few hours of re-designing! We added on a possibility to copy all your workout data to an external repository so it will be possible to continue your training with other devices. Currently, just nearly a month after its release, PRT already has been showing good results. For example, the application were nominated and made it all the way to the last stage of the RUNET competition for the best mobile apps. It has a four plus stars rating in the App Store and a very compelling reviews. What’s next for this project? 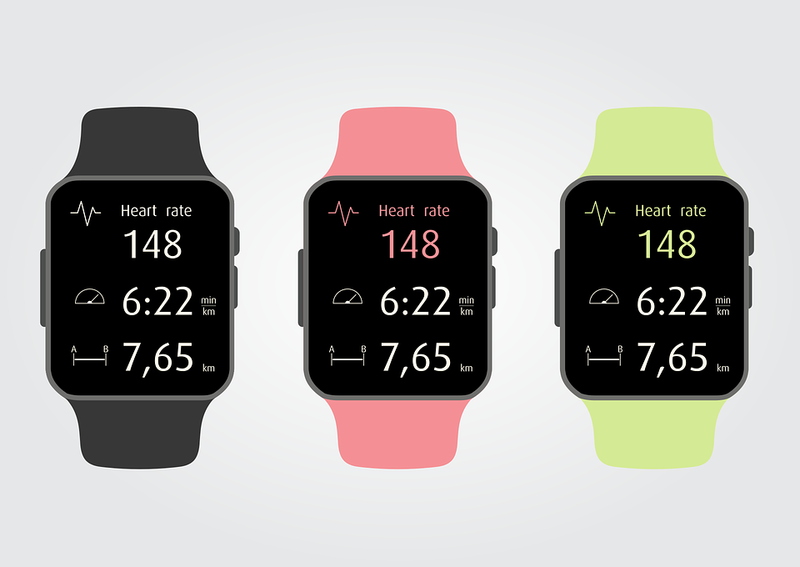 Apple Watch owners will be able to use PRT as well very soon. Keep up with us to find out the latest updates on this and other projects of ours.